The Iceberg Factory, The Fridge, London, 1997. 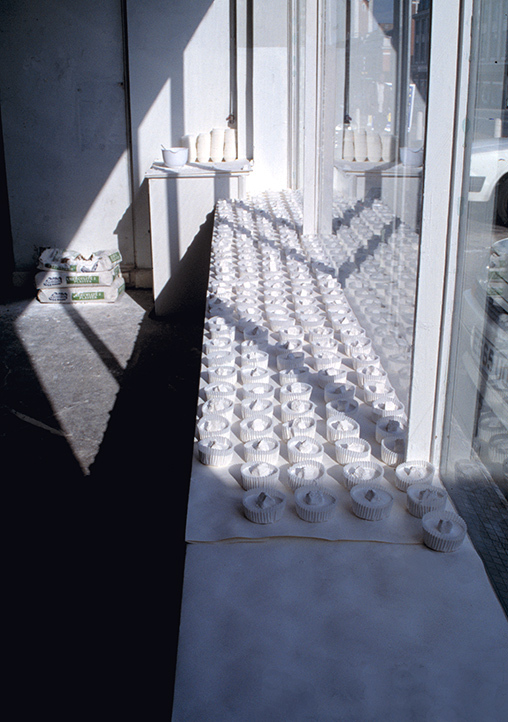 Installation at the Minus 4 exhibition at an old bakery that had been turned into a gallery. 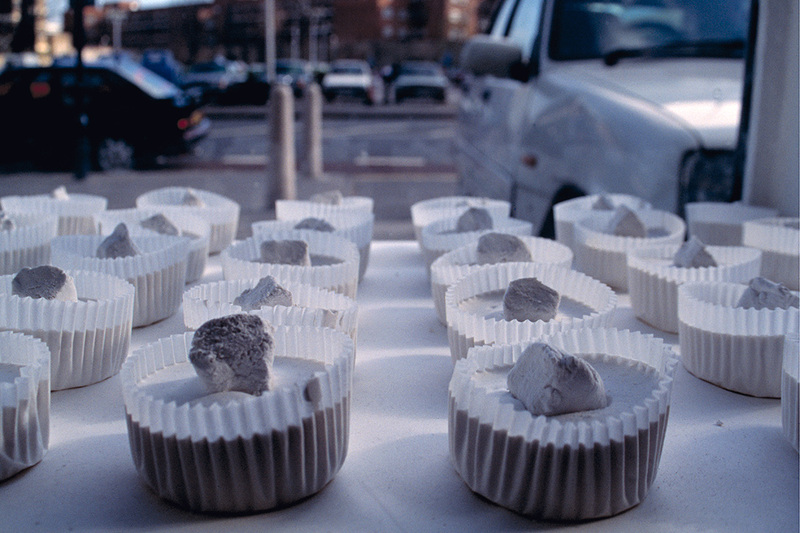 Plaster and muffin cups.